Former Manchester United and Real Madrid star David Beckham has been inducted into the Hall of Fame of French side Paris St-Germain. The former England international played just 14 matches before retiring from the game yet the Ligue 1 giant was named in its new roll of honours for service to the club. 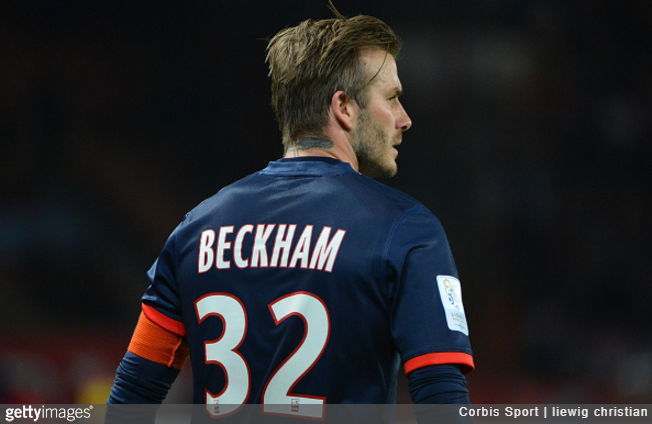 This comes as a surprise to many as only iconic figures for PSG were names alongside Beckham. The club record scorer Zlatan Ibrahimovic, Ronaldinho, Bernard Lama and George Weah. Many would easily remember the amazing things the rest of the figures did at Parc des Princes. Beckham spent his last few days in Paris. He had seen his best at Old Trafford before he joined the Real Madrid Galaticos. 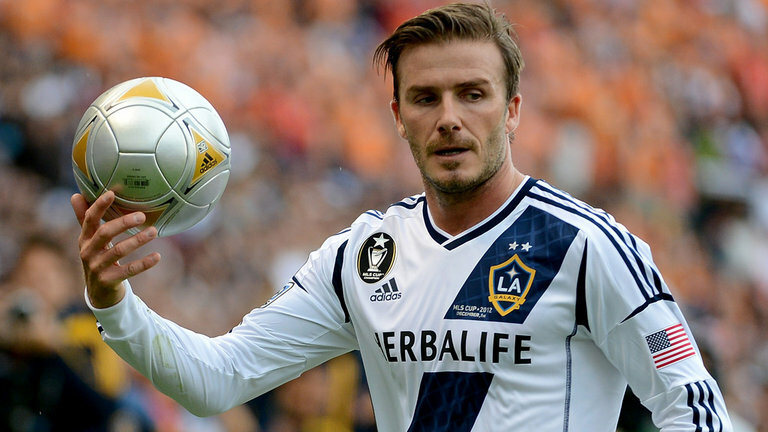 He played in America as one of the biggest names when the MLS fever was yet to catch on. He played for Los Angeles Galaxy, accepting the deal as there was an option to eventually own a club – a thing he is trying to do now. Beckham also featured for the legendary AC Milan before seeing his career dim at PSG at age 37. Aside Beckham, many found it funny that former Nigeria international Jay JayOkocha was also inducted. The top dribbler in his days did wonders at Bolton in the Premier League compared to his time in France. PSG players like Paul Le Guen and Vincent Guerin were left off. The committee, supposedly, that selected the inductees sure had good reasons. Not all fans share the same views though.